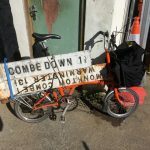 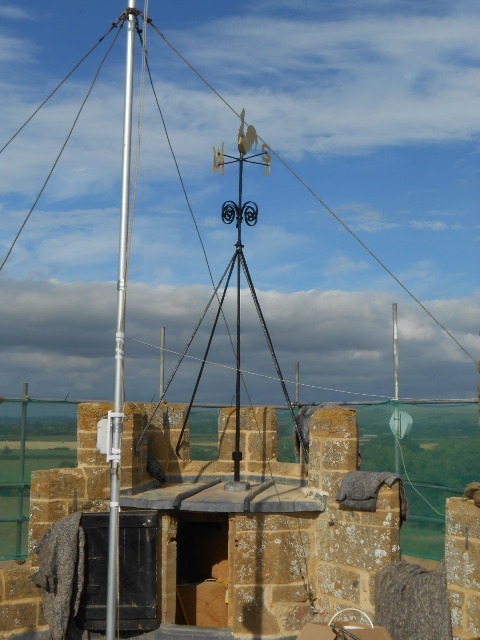 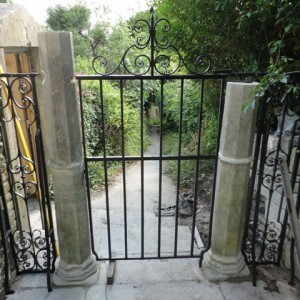 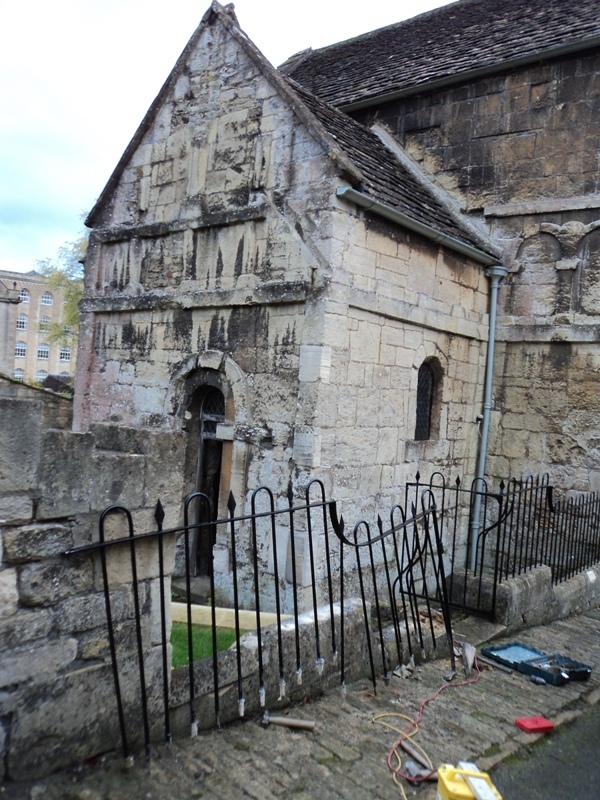 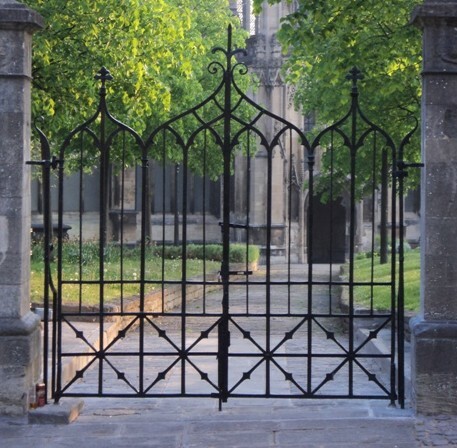 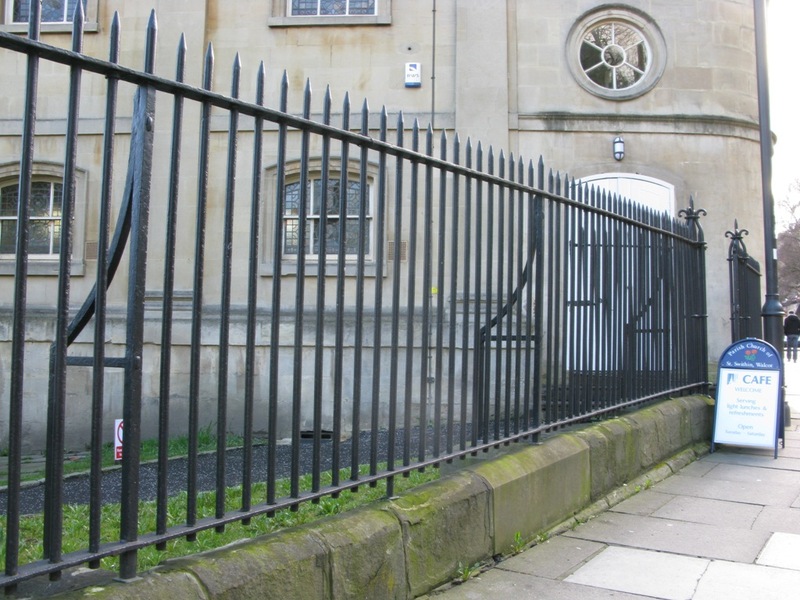 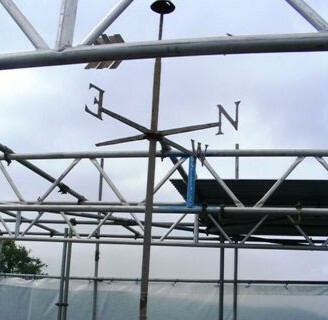 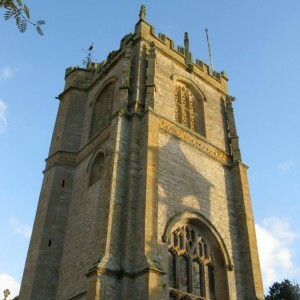 We are regularly commissioned to restore historic ecclesiastical metalwork by Churches and Church councils all over the UK, but particularly in the South West of England due to our location in Bath. 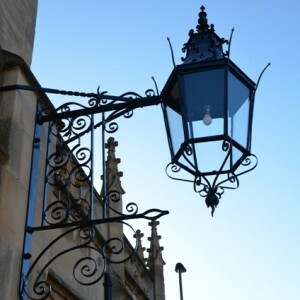 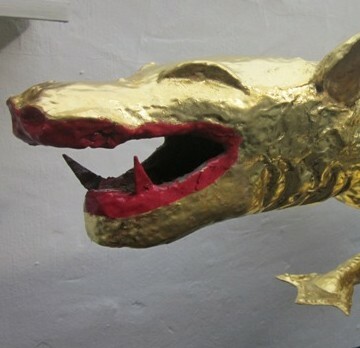 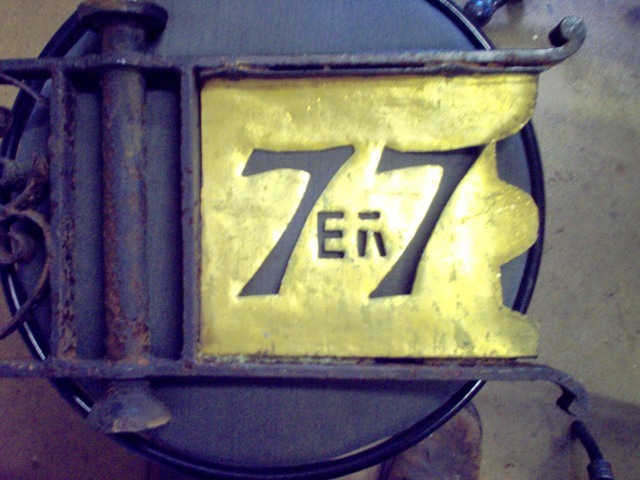 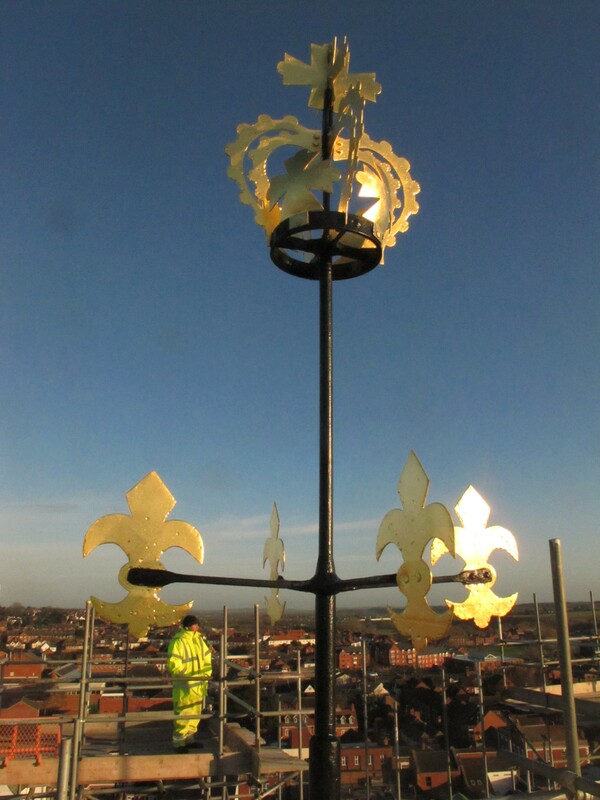 We’ve repaired everything from ornate gilded weathervanes retrieved from the top of vertiginous spires to decorative gates and railings and broken candlesticks. 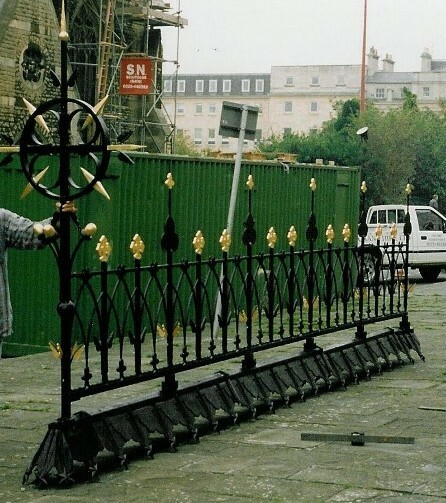 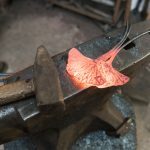 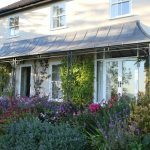 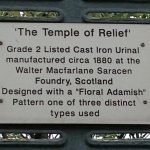 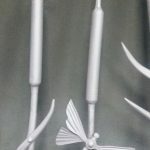 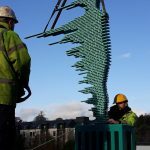 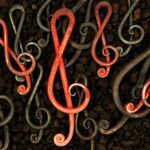 Our team are highly skilled specialists in historic ironwork and they are well used to sympathetically restoring valuable ecclesiastical items. 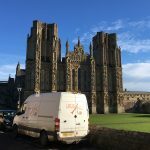 If you have a church restoration project in mind but are not sure where to start, pick up the phone because our advice will cost you nothing and we’d love to help.